Dniprova Chajka (seagull of Dnieper) – poetic name (tahallus) and literary pseudonim of Ukrainian writer Lyudmila Berezina (Vasilevska). L.O.Berezina born November 1, 1861 in the priest's family in the village Karlovka Kherson Province (now this is village Domanivka district, Mykolaiv region). In 1879 she graduated from Odessa High School and worked as a teacher. In 1885 she moved to Kherson, where she met with Ukrainian intellectuals (provincial statistics) Feofan Vasilevsky. Soon they married, had children – Oksana, Vyacheslav, Natalia. Literary activity of Dniprova Chajka began back in high school. In 1885 in Odessa Ukrainian anthology "Niva" was published her first works. Further she her works in Galicia (in "The first wreath" anthology, magazines "Truth", "Dawn", "Handbell"). Among her works – poetry, drama, fairy tales, short stories, translations. In 1889 the authorities banned F.Vasilevsky live in Kherson, the whole family moved to the village Korolevka (now Fastiv district, Kyiv region), where she lived until 1895. Here Dniprova Chajka recorded a number of popular songs. Long creative friendship combined Dniprova Chajka and Mykola Lysenko. For him, she has written three children's opera libretto ("Koza-dereza", "Mr. Cat", "Winter and Spring"), with her voice Lysenko wrote folk songs. Died writer March 13, 1927 in the village Hermanivka (now Obukhov district, Kyiv region). She was buried in Kiev Baykove cemetery. Literary heritage of Dniprova Chajka has no modern scientific publication. During the writer's life in 1919 – 1920 in Kiev issued her works in 2 volumes; in 1931 in Kharkiv publishing "Rukh" issued collection in 2 volumes, which soon was banned because its editors were arrested by criminal Bolshevik regime. In Soviet times (1960, 1987) has been released selected works. In independent Ukraine a better edition of her works have not prepared yet. Lysenko M.V. Mr. Cat: children's comic opera: The 4 actions. / Libretto by Dniprova Chajka. – K.: Arts, 1945. – 68 p.
Lysenko M.V. Winter and Spring: children's fantast. opera in 2 acts: libretto. – K.: Music. Ukraine, 1971. – 100 p.
Lysenko M.V. Koza-dereza: children's comic opera in one act: Clavier. – K.: Musical Ukraine, 1974. – 64 p.
Works in 2 vols. – K.: 1919 – 1920. Selected Works / Eds. M.Ivchenko. – Kharkiv: 1929. Works in 2 vols. / Eds. R.Shevchenko. – Kharkiv: Rukh, 1931. Works. – K.: 1960. – 511 p.
Selected Works / Eds. 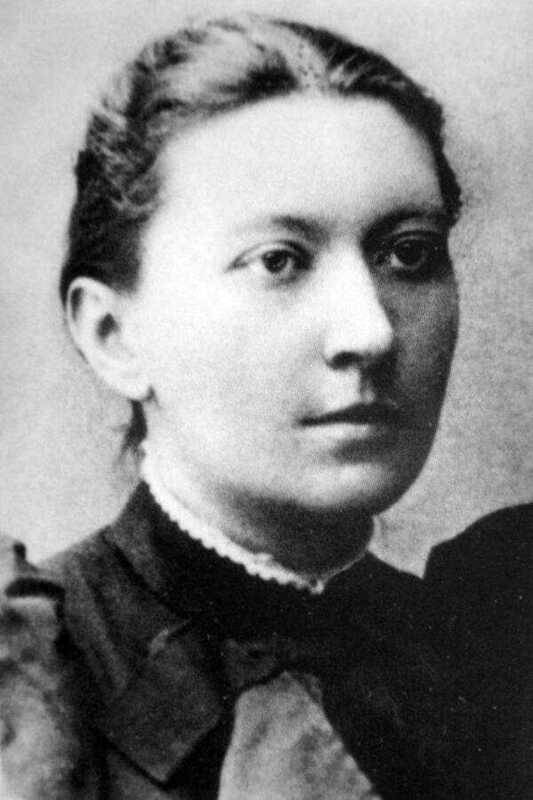 N.O.Vyshnevska. – Kyiv: Dnipro, 1987. – 278 p.
Adventures Snowman–Snihurovych: Poems, poetry in prose, short stories, tales and plays. – K.: Rainbow, 1993. – 271 p.
Rzhepetsky L.A. Dniprova Chajka: Known and Unknown: Training. Guide. – Nicholas: MB NaUKMA, 2001. – 64 p.